Home › Snapchat Selfie Filters › How Do I Get the Snapchat Crazy Heart Eyes and Tongue Selfie Filter? 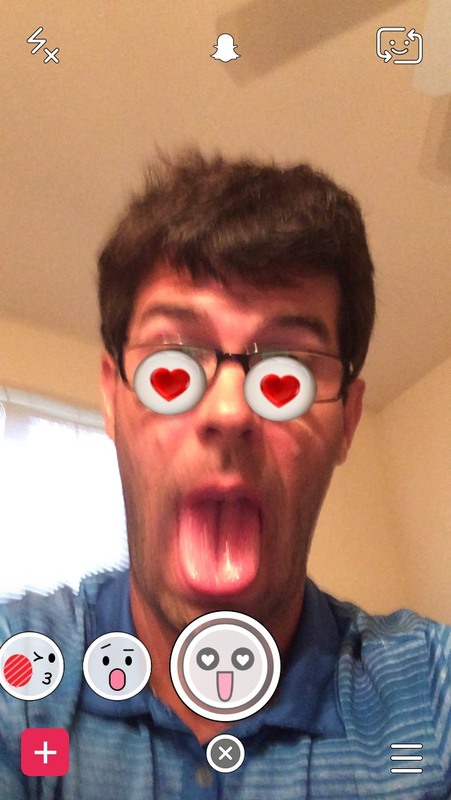 How Do I Get the Snapchat Crazy Heart Eyes and Tongue Selfie Filter? I would expect this will be one of the least used of the latest Snapchat selfie filters. What do you think about it? Have you used it? Have your friends used it? How Do I Get the Snapchat Slap Selfie Filter? | How Do I Get the Snapchat Ghost Smoke Selfie Filter?